We select skiing and snowboarding destinations and work with the properties to set up dates with the best value to pass on to our customers. And we also offer a chance to join us and 'Go West' to some great places with super deals! 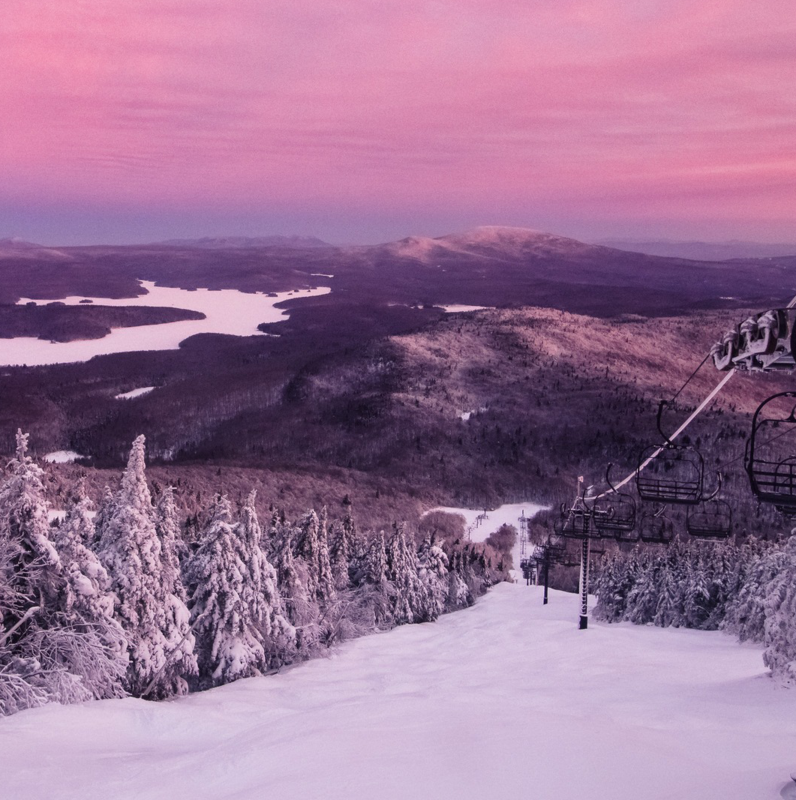 Sugarbush offers Classic New England big mountain skiing and riding that's Pure Vermont. The place to go to get away from it all! One of our most popular destinations. If you're looking for night life to compliment a great day on the mountain Killington is the place to be. 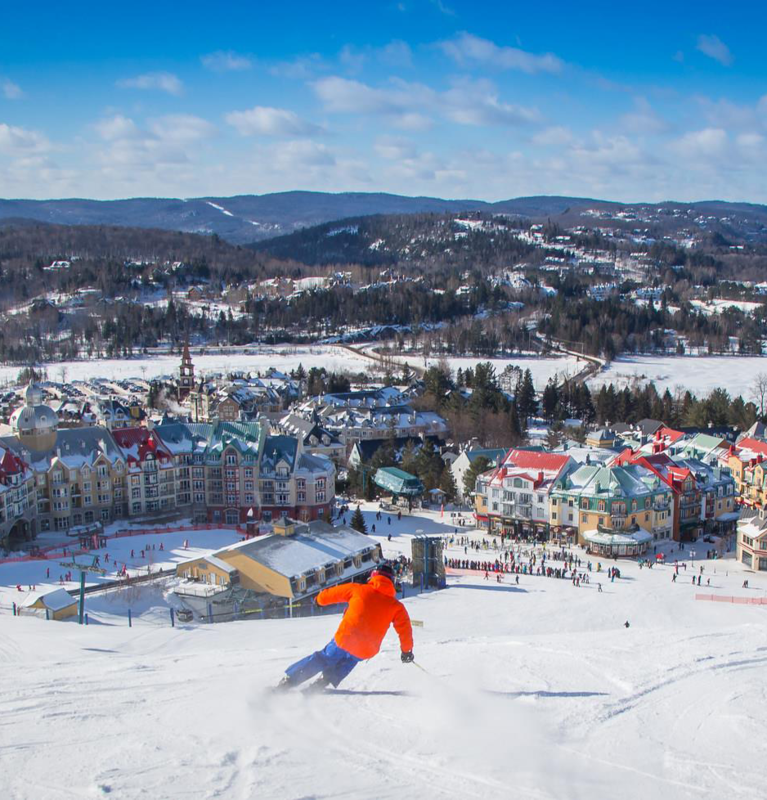 Tremblant has a pedestrian village second to none in Eastern North America with European-style charm and all the services and luxuries you would expect in a world-class resort. 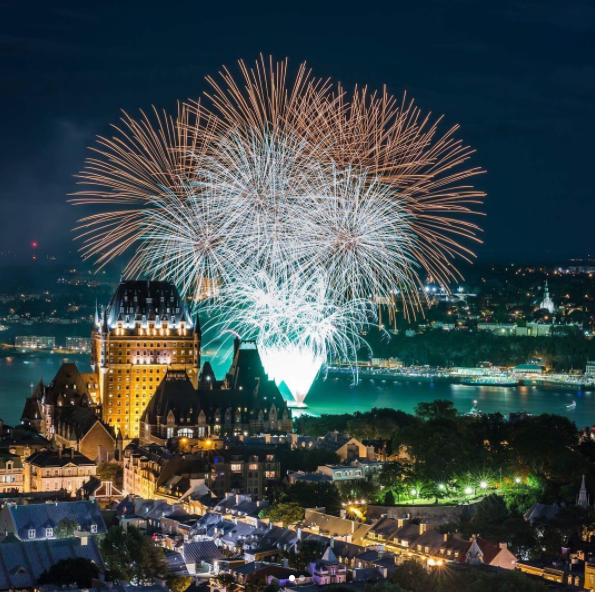 With views of the St Lawrence Seaway and just 25 miles from Quebec City's restaurants, nightlife and old world charm, Mont Sainte-Anne is truly a vacation. 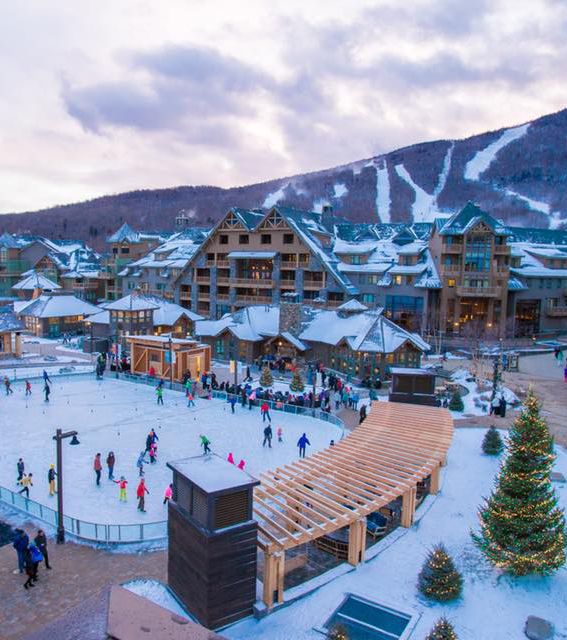 Stowe Mountain Resort is a family-friendly destination in a quintessential New England town that offers all kinds of activites - dogsledding, snowmobiling, fat biking and sleigh rides. 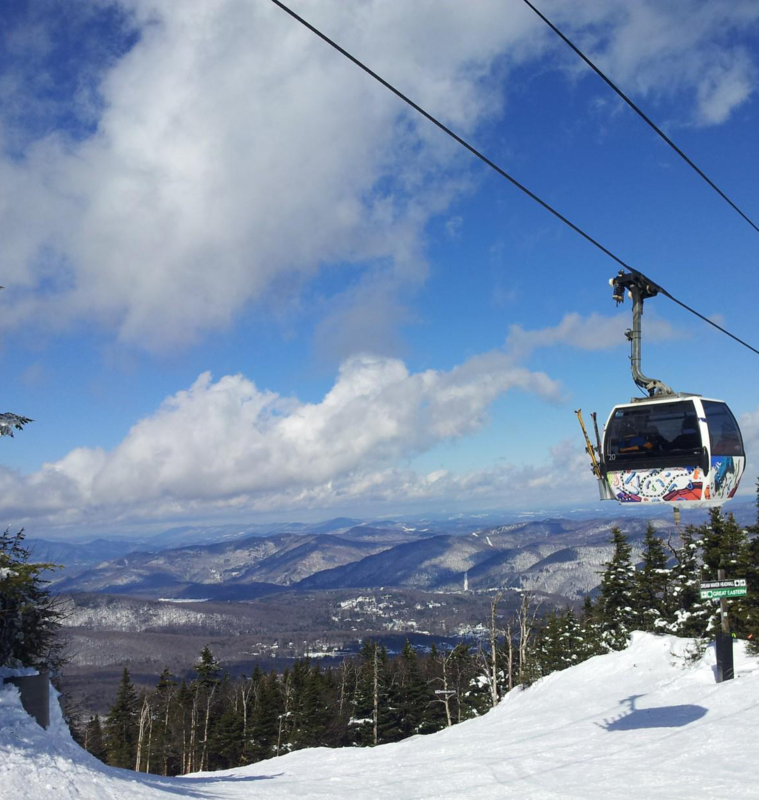 Mount Snow is our southernmost resort, making it closest to Northeast's major metropolitan areas. 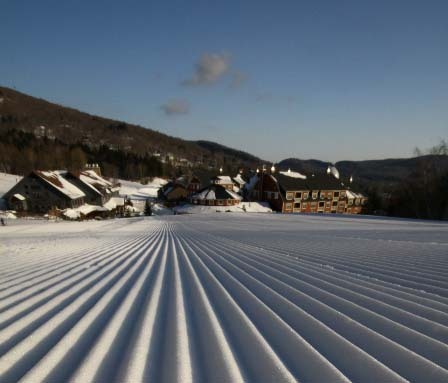 With 85 trails, four mountain faces, 589 skiable acres, Mount Snow has something for all. 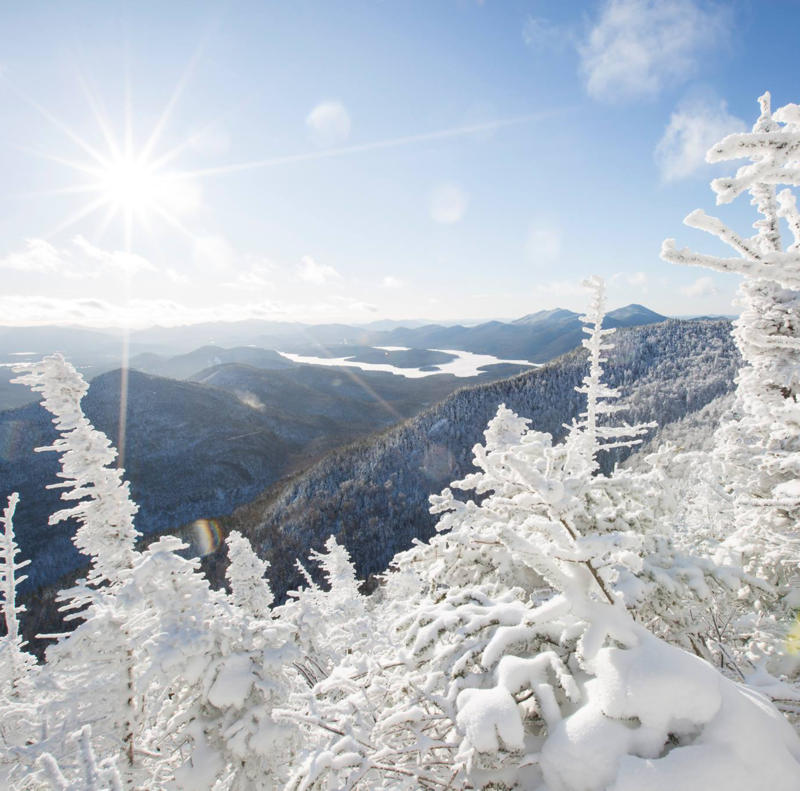 Lake Placid offers skiing at Whiteface Mountain Featuring diverse terrain for the beginner skier, and expert glades and slides for the advanced, Whiteface Mountain offers trails for all abilities. 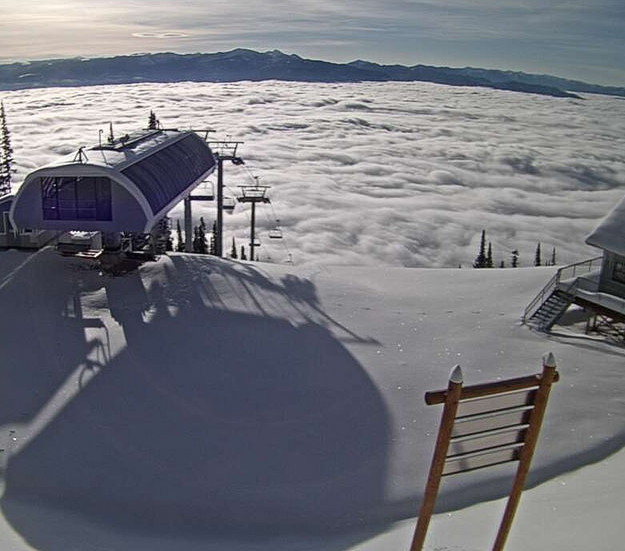 Going on our West Trip is truly a vacation! Let us take care of everything for you. We figure it all out for you. Just come along with us.